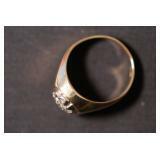 TERMS: 10% Buyer's Premium, Cash or Check (if known to us), Visa/MC w/ 3% Clerking Fee, Pos Id Req, Food. 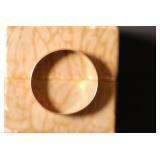 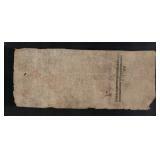 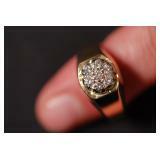 ON-LINE TERMS: 17% Buyer's Premium, Buyer to Pay Shipping, See On-Line Catalog for More Information. 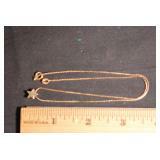 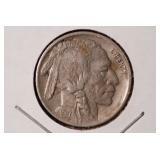 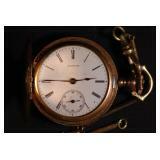 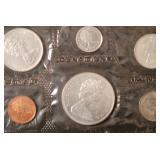 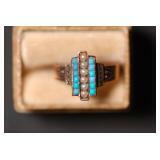 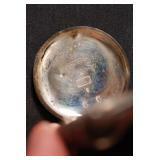 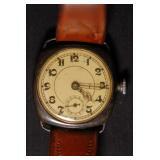 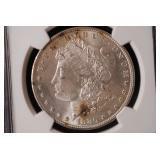 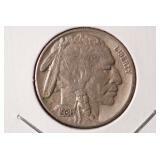 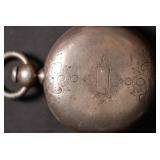 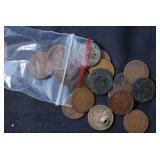 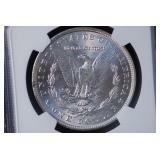 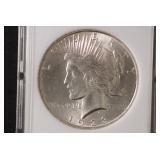 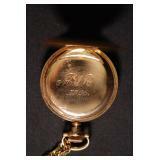 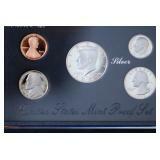 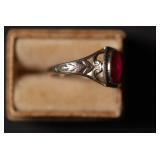 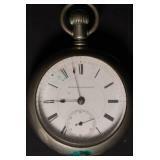 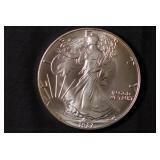 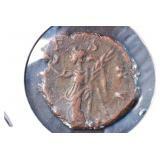 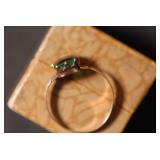 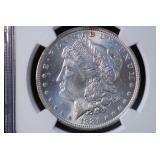 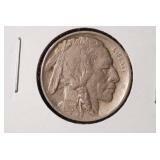 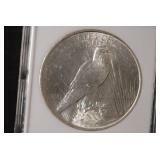 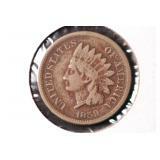 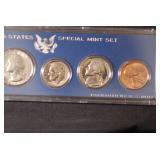 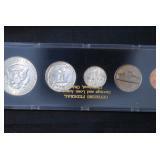 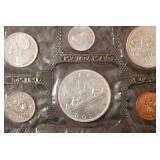 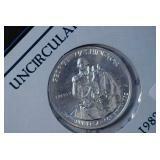 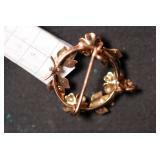 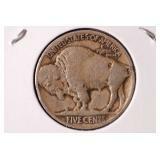 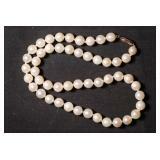 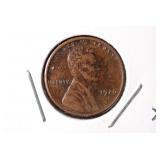 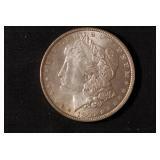 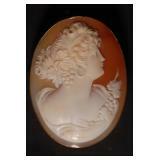 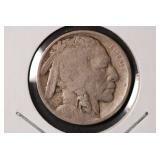 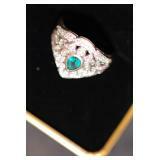 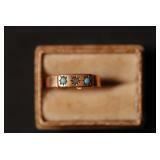 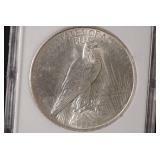 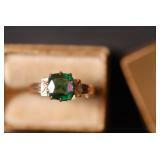 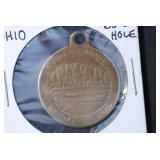 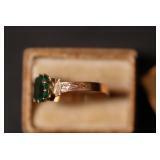 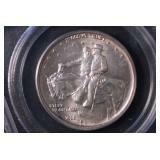 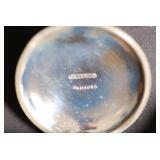 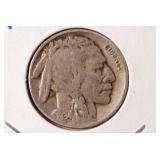 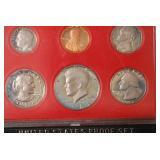 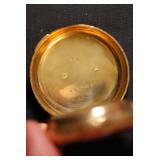 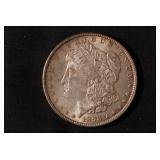 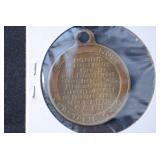 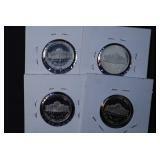 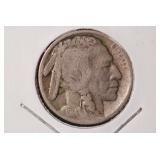 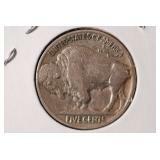 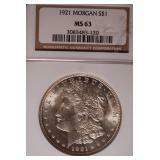 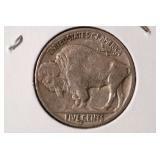 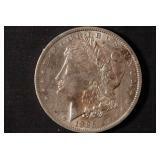 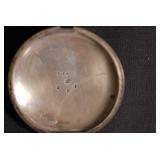 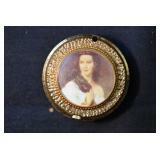 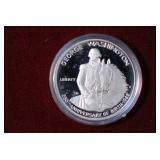 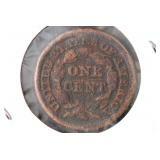 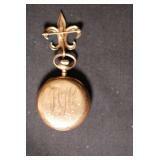 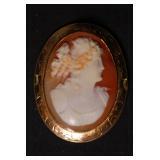 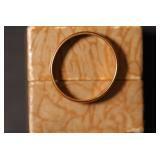 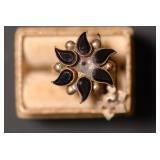 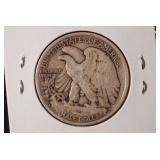 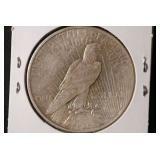 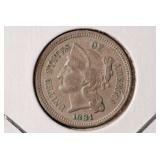 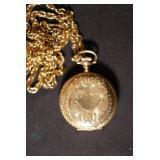 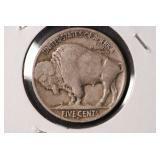 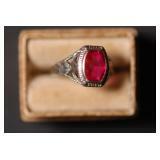 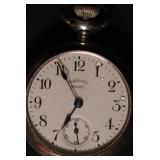 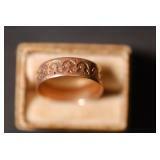 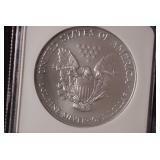 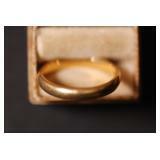 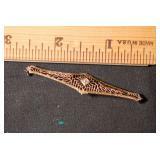 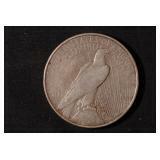 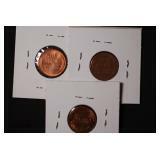 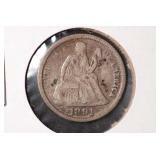 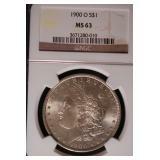 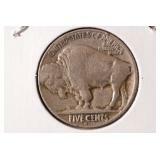 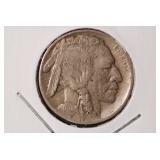 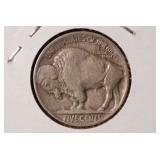 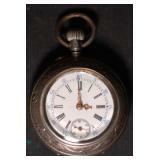 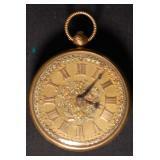 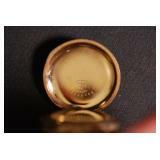 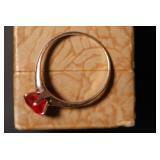 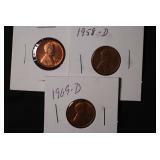 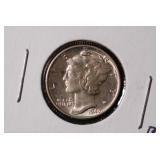 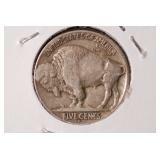 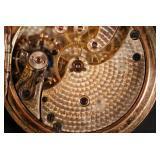 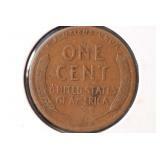 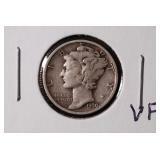 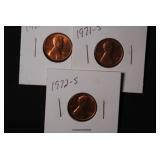 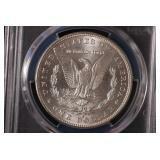 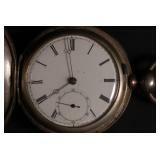 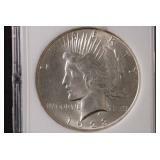 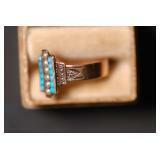 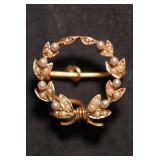 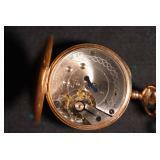 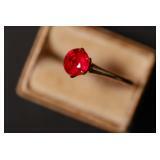 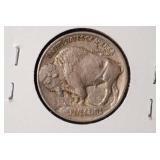 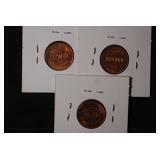 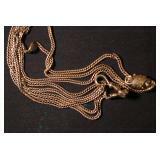 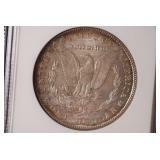 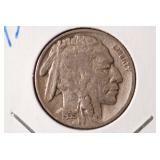 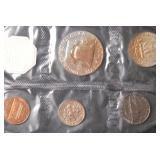 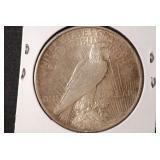 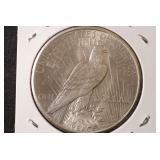 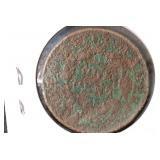 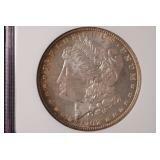 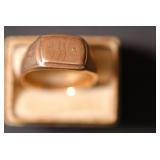 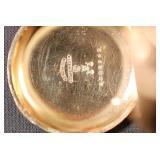 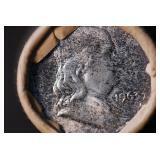 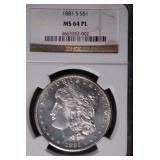 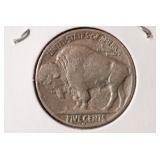 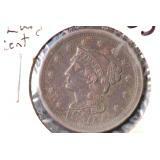 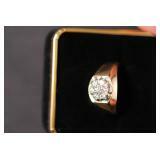 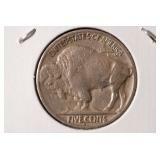 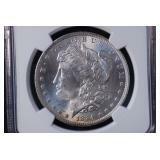 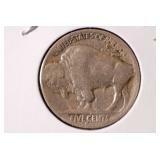 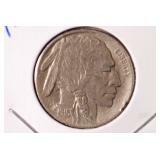 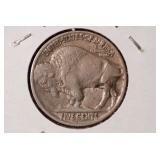 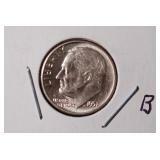 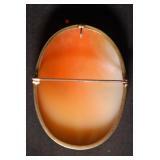 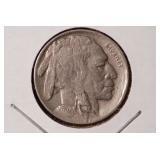 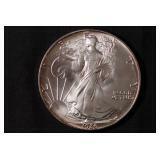 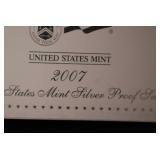 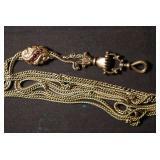 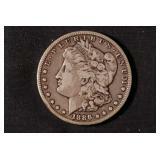 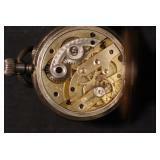 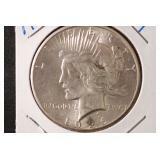 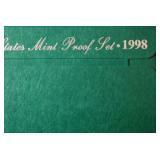 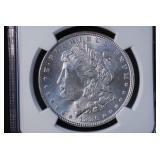 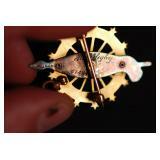 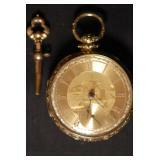 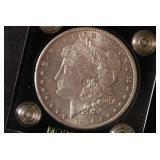 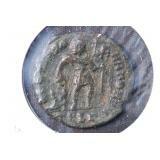 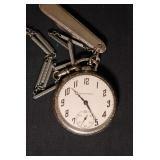 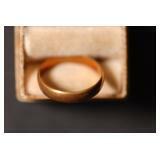 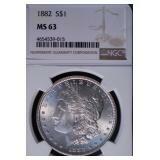 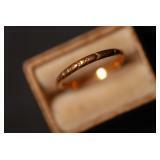 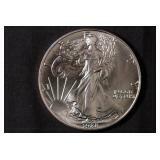 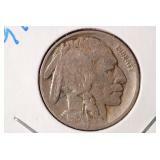 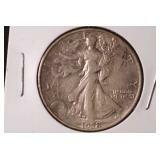 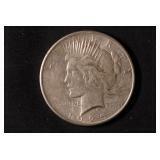 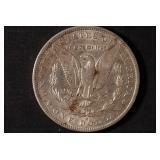 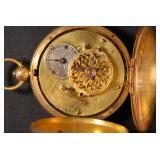 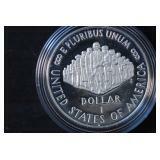 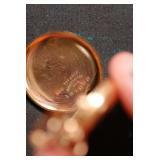 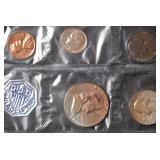 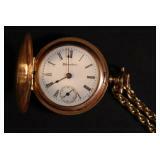 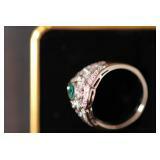 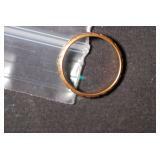 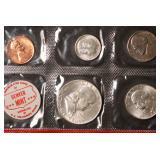 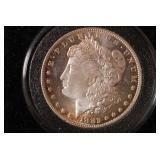 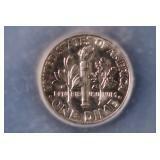 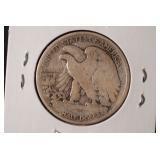 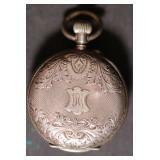 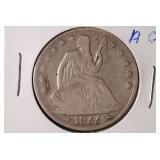 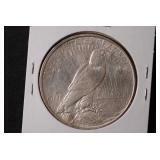 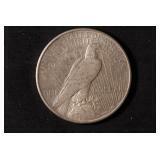 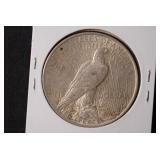 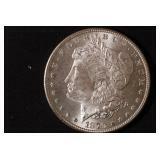 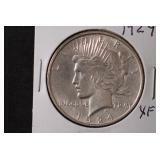 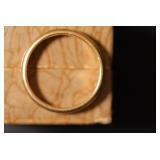 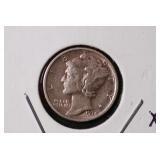 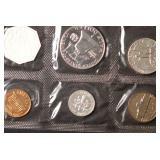 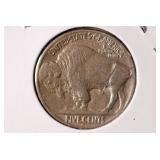 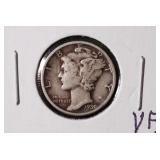 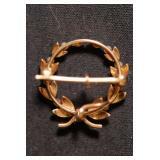 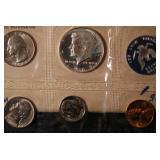 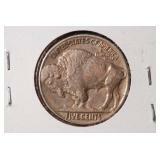 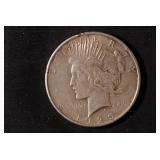 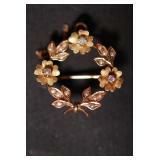 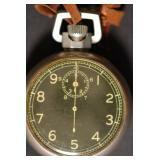 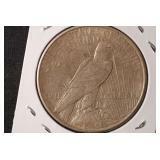 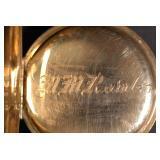 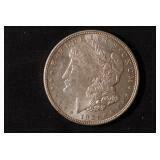 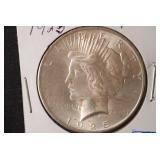 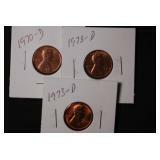 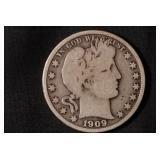 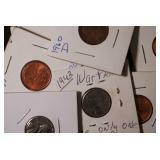 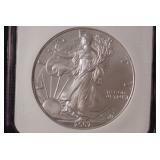 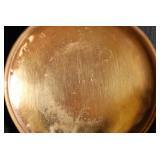 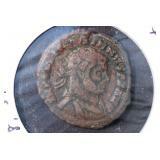 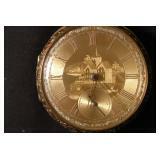 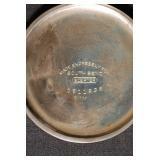 COINS, JEWELRY & POCKET WATCHES AUCTION! 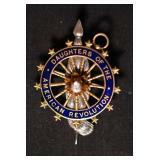 MONDAY EVENING – SEPTEMBER 24, 2018 - 5:00 PM! 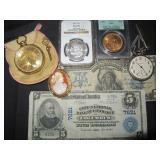 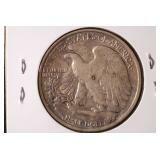 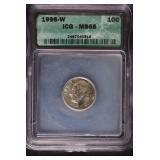 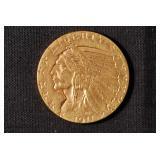 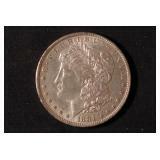 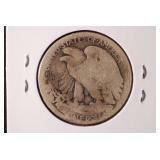 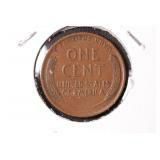 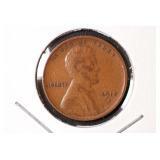 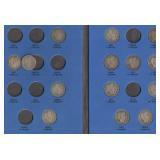 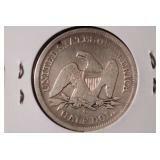 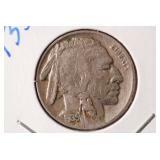 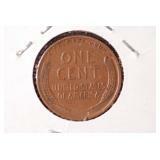 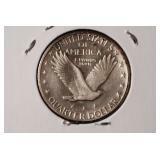 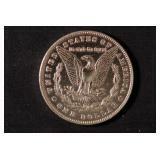 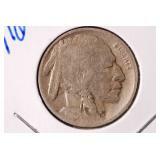 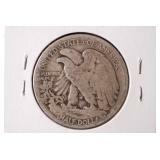 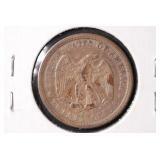 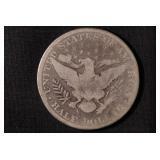 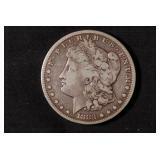 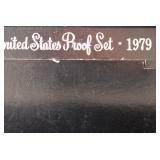 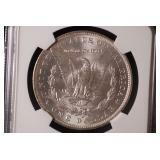 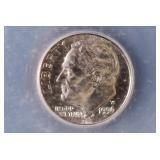 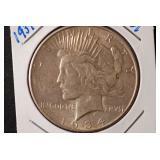 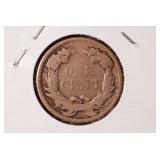 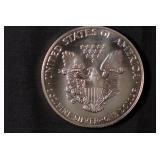 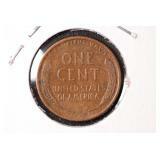 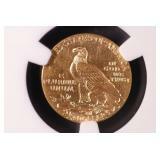 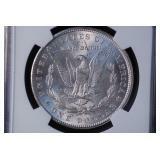 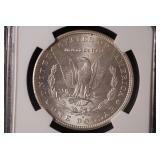 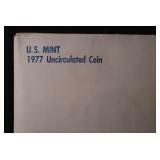 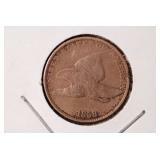 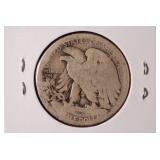 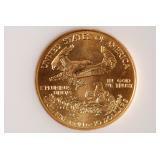 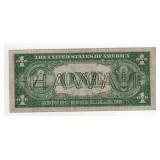 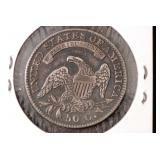 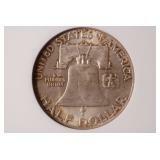 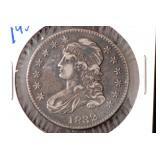 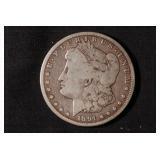 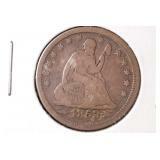 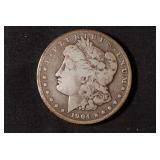 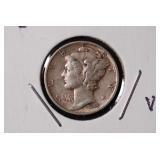 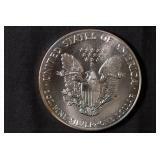 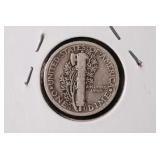 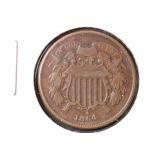 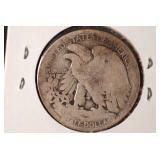 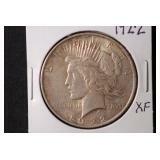 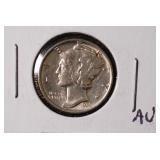 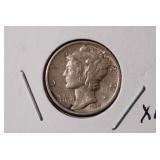 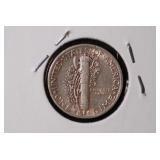 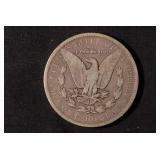 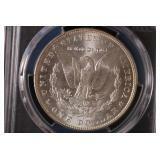 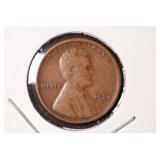 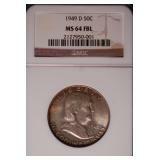 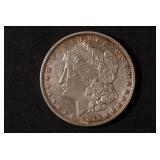 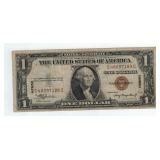 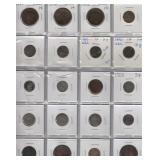 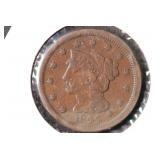 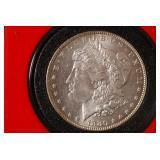 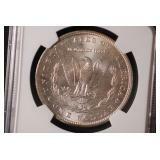 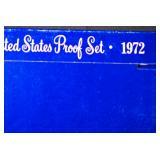 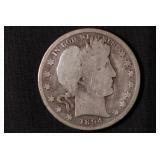 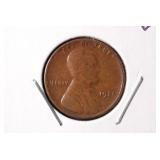 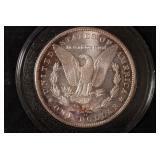 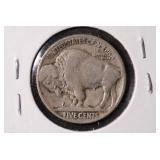 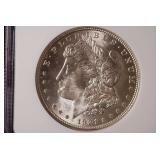 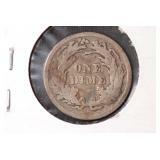 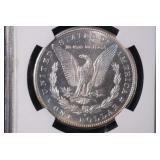 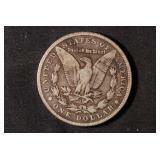 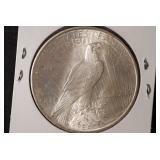 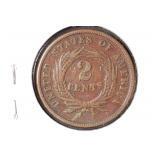 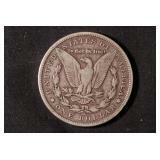 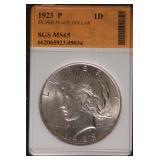 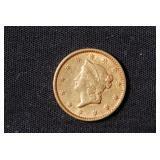 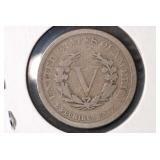 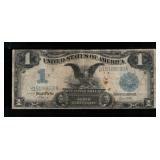 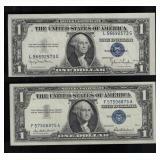 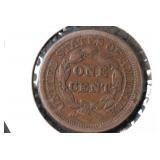 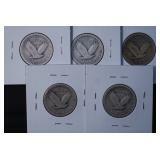 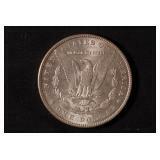 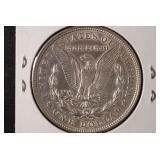 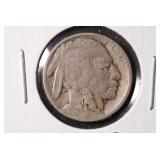 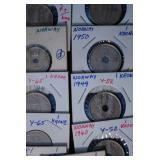 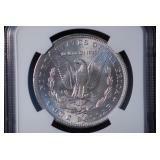 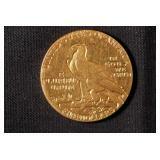 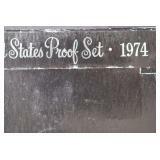 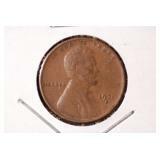 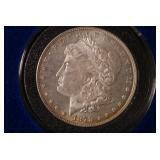 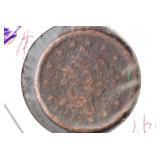 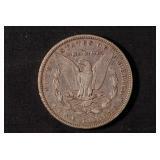 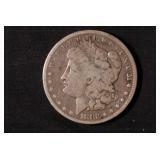 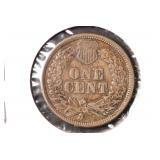 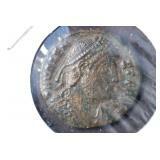 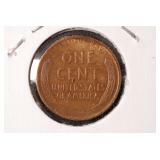 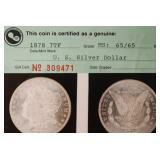 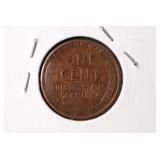 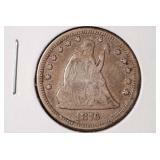 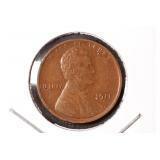 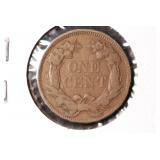 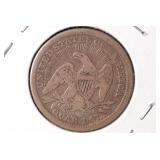 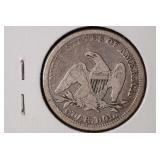 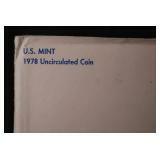 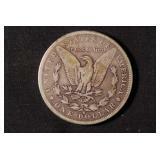 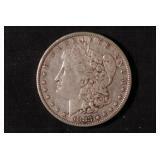 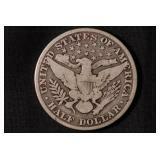 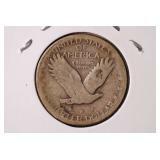 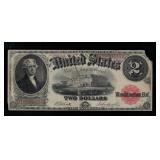 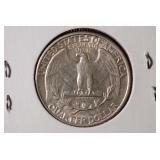 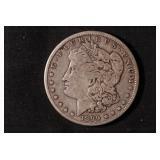 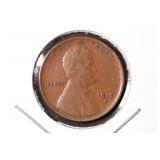 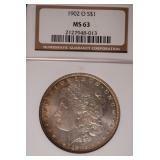 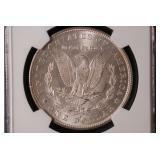 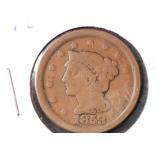 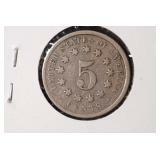 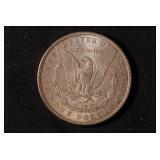 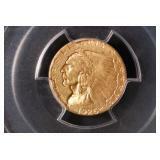 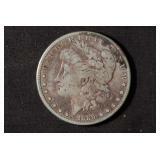 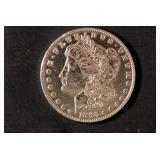 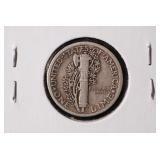 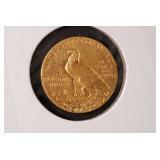 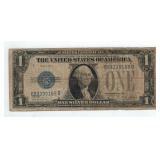 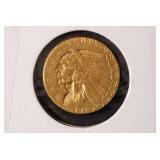 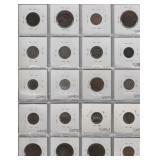 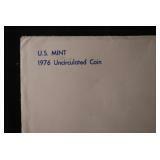 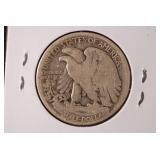 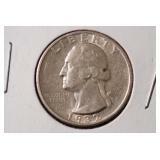 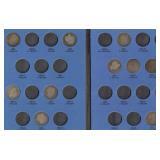 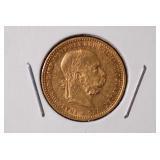 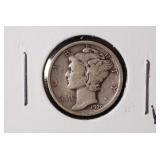 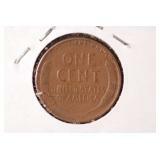 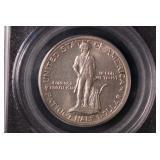 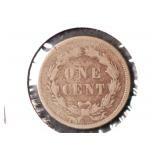 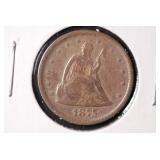 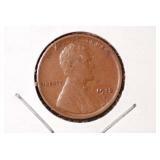 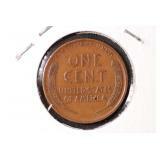 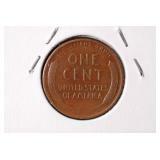 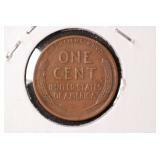 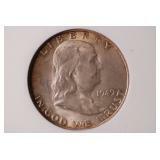 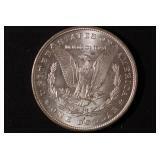 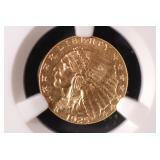 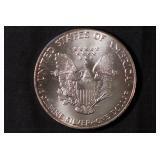 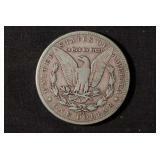 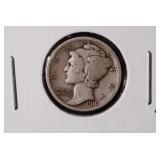 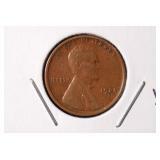 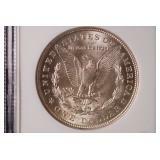 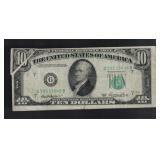 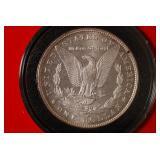 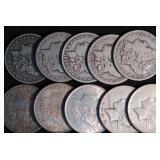 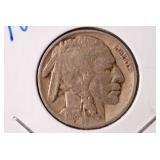 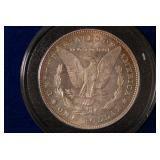 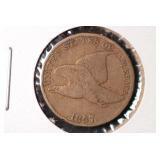 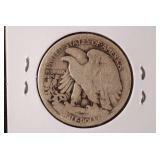 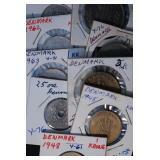 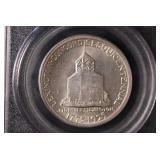 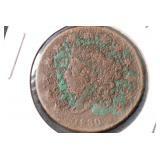 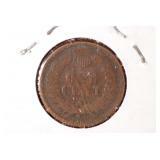 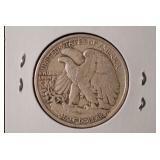 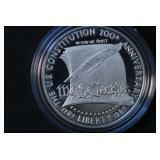 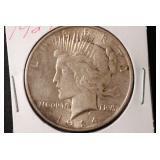 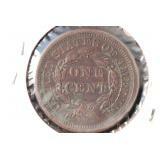 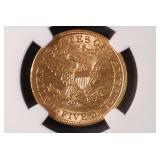 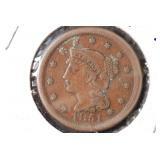 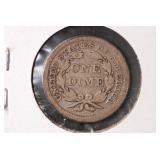 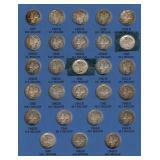 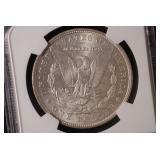 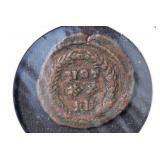 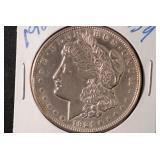 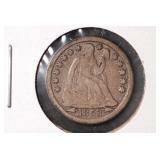 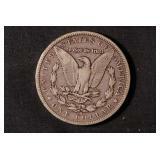 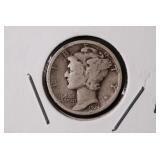 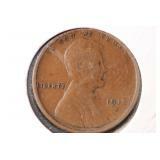 Great selection of 280+ Cataloged Coins, Currency, Jewelry & Pocket Watches, etc! 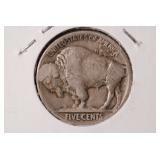 Live Auction w/On-Line Bidding Available (www.auctionzip.com -ID 5526!) 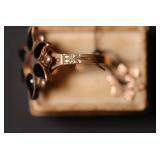 Doors Open at 3:30 PM for Preview! 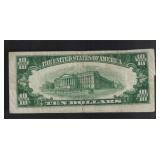 Held at the RICKETTS HALL in the ED SANDS BLDG! 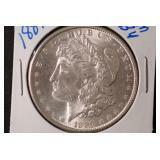 CLICK HERE FOR ON-LINE BIDDING! 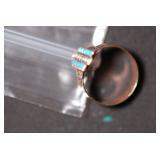 CLICK HERE FOR CATALOG w/PICTURES! 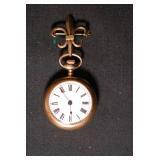 JEWELRY & POCKET WATCHES: 14kt White Gold Ring w/ Emerald & Diamonds, 10kt White Gold Filagree Brooch, Ladies 10kt White Gold Antique Style Ring, YELLOW GOLD: 10kt Yellow Gold & Sterling DAR Brooch, 14kt Serpentine Chain, 14kt Flat Patterned Band, (2) 14kt Full Bezel Carved Shell Cameos, 14kt Wreath Design Brooch/Pendant, 14kt Men's Ring w/Diamonds, 18kt 3.5mm Half Round Band, 18kt 7mm Half Round Band, (5) 10kt Rings, Cezanne Cultured Saltwater Pearl Necklace: WATCHES: South Bend 21j-12sz Pocket Watch, W&H 18kt Gold Case Key Wind Pocket Watch, N.C.W. 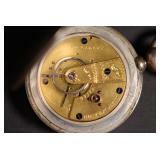 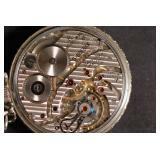 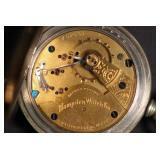 & Co Mech Movement PW in Titania Case, H.A. 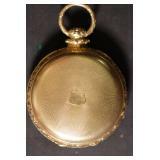 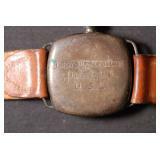 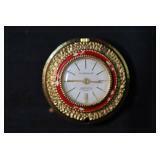 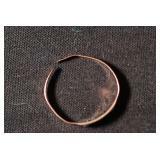 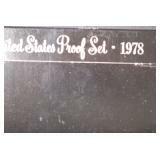 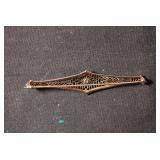 Didisheim 15j Wrist Watch, H.R. 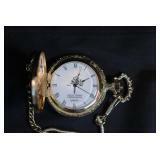 Boving (Lancaster) 17j Pocket Watch, Wm Ellery Key Wind PW, Hampden Lever Set 15j 18sz PW, Hampden "Molly Stark" 7j PW, 1800's Chain Drive Open Face, Ingersoll "Midget-Dollar Pocket Watch", 1996 Ltd Edition Statue of Liberty Quartz Pocket Watch & Golden Shield Ladies Pendant Watch. 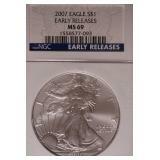 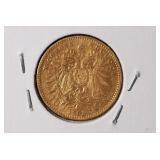 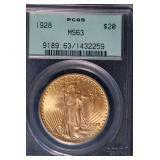 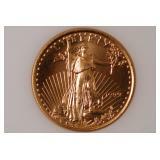 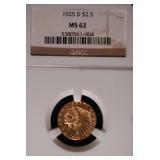 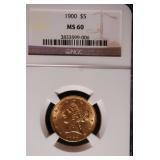 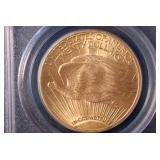 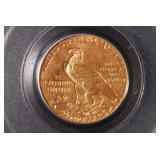 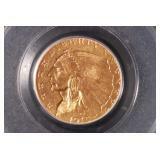 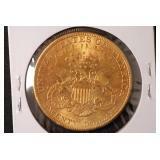 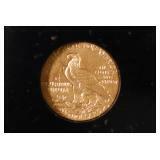 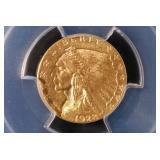 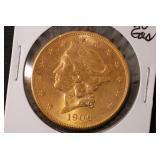 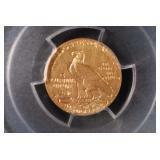 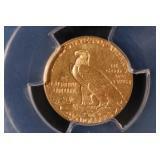 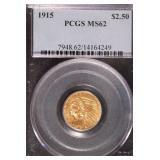 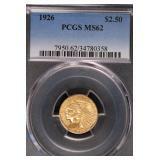 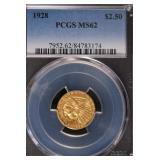 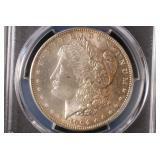 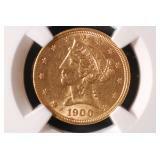 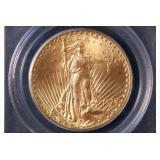 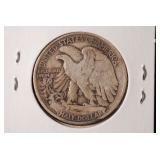 (13) GOLD COINS: 1906-S $20 Gold Liberty Double Eagle, 1928 $20 Gold St Gaudens (PCGS MS63), 1900 $5 Gold Liberty Half Eagle (NGC MS60), 1911 $5 Gold Indian, 1910 $2-1/2 Gold Indian, 1914 $2-1/2 Gold Indian, 1915 $2-1/2 Gold Indian (PCGS MS62), 1925-D $2-1/2 Gold Indian (NGC MS62), 1926 $2-1/2 Gold Indian (PCGS MS62), 1928 $2-1/2 Gold Indian (PCGS MS62), 1851 $1 Gold Liberty Dollar, 1999 $10 Gold American Eagle & 1905 Austria Gold 10 Corona. 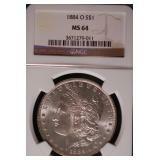 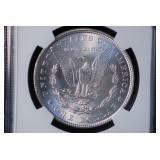 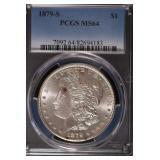 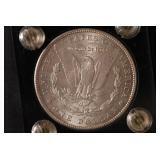 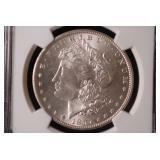 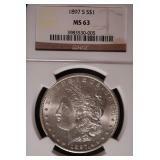 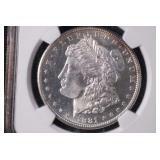 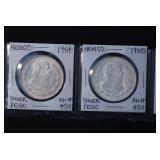 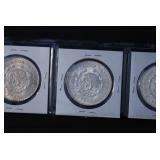 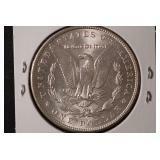 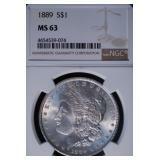 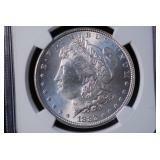 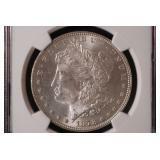 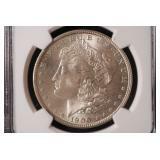 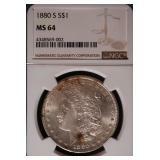 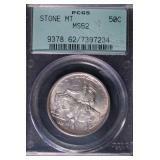 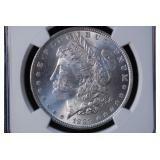 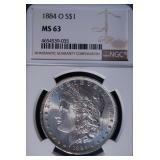 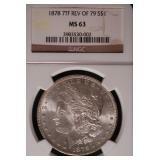 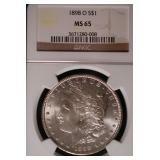 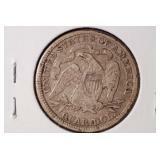 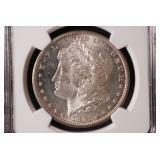 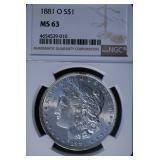 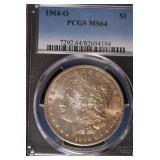 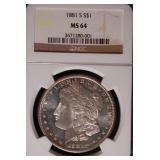 SILVER DOLLARS: (15+) PCGS/NGC GRADED MORGANS: 1878-7TF (IGA MS65), 1878-7TF (MS63), 1879-S (MS64), 1880-S (MS64), 1881-O (MS63), 1881-S (MS64), 1881-S (MS64-PL), 1882 (MS63), 1884-O (MS64), 1884-O (MS63), 1886 (MS63), 1889 (MS63), 1897-S (MS63), 1898-O (MS65), 1900-O (MS63), 1902-O (MS63), 1904-O (MS64) & 1921 (MS63); (20+) LOOSE MORGANS: 1878-7TF, 1879-S, 1880-O, 1881-O, 1882-CC, 1882-S, 1883, 1883-S, 1885, 1885-O, 1886-S, 1889, 1889-CC (Key), 1891-CC, 1894-S, 1896-O, 1897, 1898, 1899-O, 1900, 1904, 1921 & 1921-D; (10+) PEACE: 1922, 1923, 1923 (SGS MS65), 1923-S, 1924, 1925, 1926, 1927-D & 1934-D. $10 Roll of Mixed Morgan & Peace Circ Dollars. 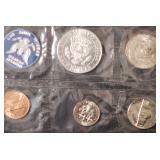 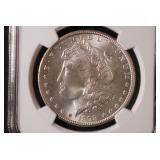 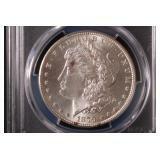 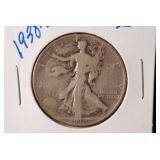 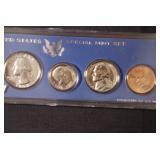 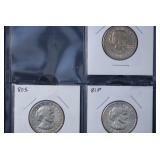 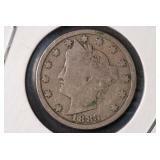 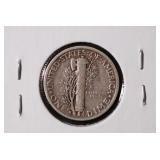 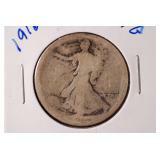 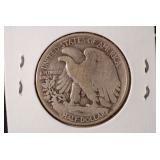 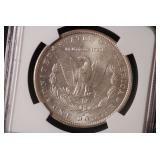 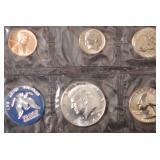 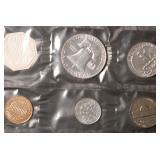 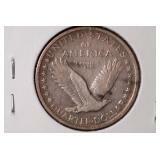 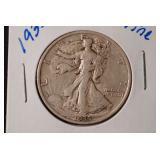 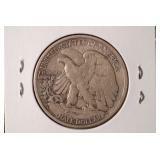 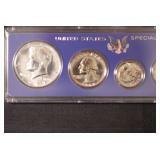 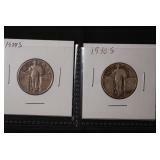 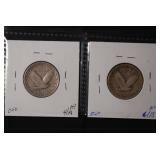 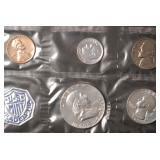 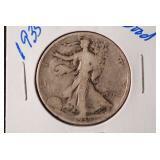 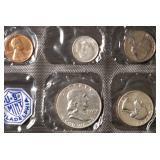 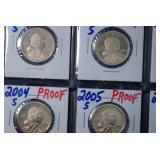 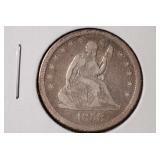 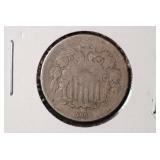 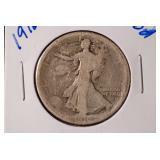 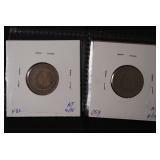 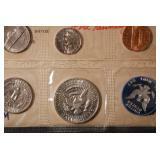 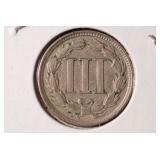 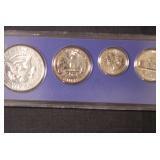 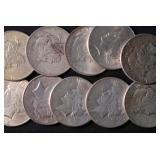 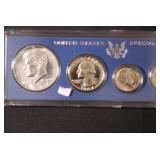 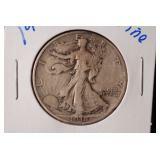 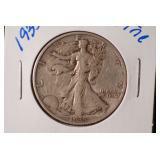 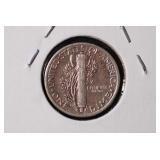 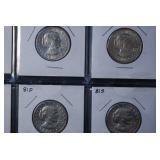 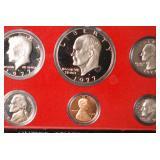 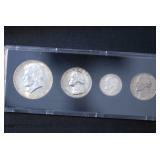 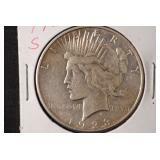 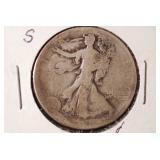 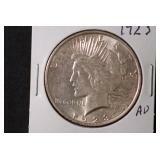 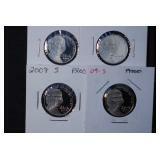 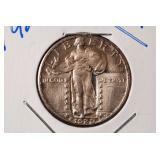 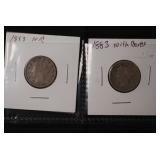 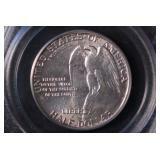 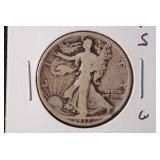 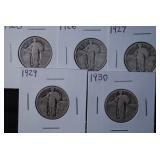 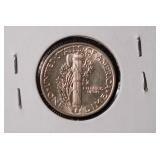 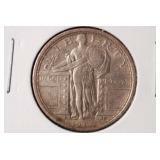 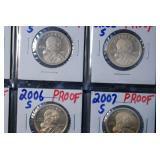 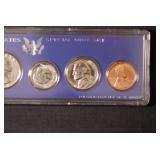 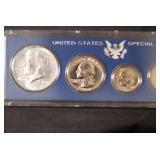 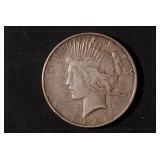 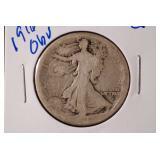 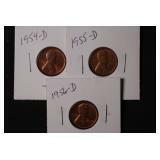 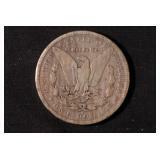 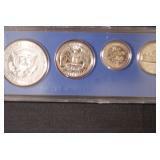 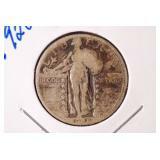 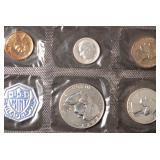 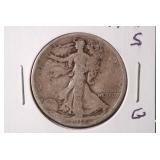 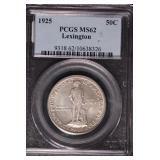 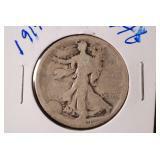 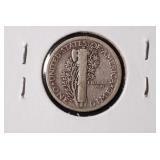 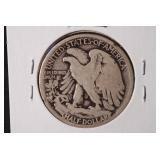 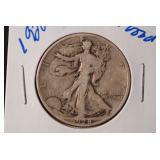 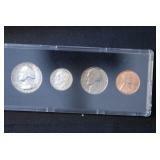 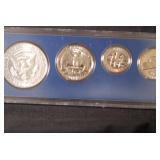 HALVES: 1832 Capped Bust, 1855-O Seated Liberty, 1894 Barber, 1909-O, 1916 Walking Liberty, 1916-D, 1916-S, 1917-S, 1918-S, 1919-S, 1921-S, 1928-S, 1934-S, 1935, 1935-D, 1938, 1938-D (Key), 1949-D (PCGS MS64 FBL), 1963 Franklin Uncirc Roll ($10 Face), Loose Halves; COMMEMORATIVE HALVES: 1925 Lexington (PCGS MS62), 1925 Stone Mountain (PCGS MS62), 1982 George Washington Silver Halves (Unc & Proof); QUARTERS: 1853 (a&r) Seated Liberty, 1858, 1876, 1917 (ty1) Standing Liberty, 1925, 1926, 1928-S, 1927, 1929, 1929-S, 1930, 1930-S, 1932 Washington & Loose Quarters. 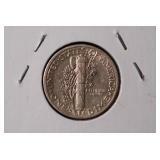 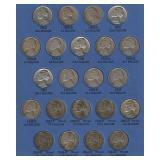 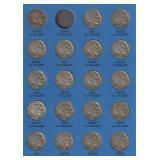 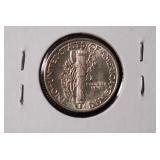 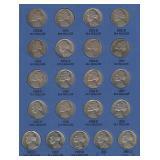 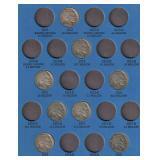 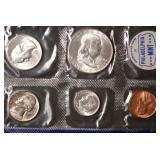 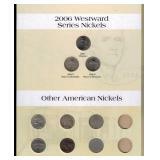 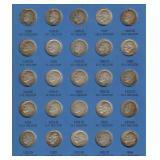 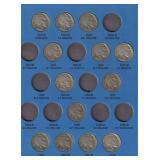 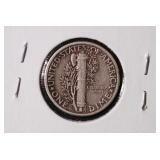 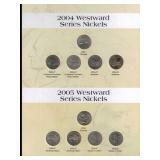 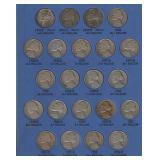 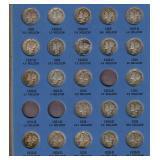 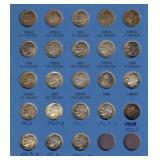 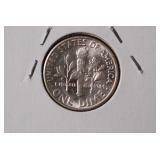 DIMES & NICKELS: DIMES: 1853 w/arrows Seated Liberty, 1891-O, 1916 Mercury, 1920, 1924-S, 1930, 1930-S, 1934, 1939, 1939-D, 1940, 1945-S, Nice 1946-1964D Roosevelt Set, 1951 Roosevelt, 1996-W Roosevelt Dime (ICG MS68-Better Date); NICKELS: 1866 w/Rays Shield, 1869, 1883 (n/c) Liberty "V", (100) Loose "V" Nickel Lot, 1913(ty1) Buffalo, 1913(ty2), 1914, 1914-D, 1914-S, 1915-D, 1916, 1916-S, 1917-D, 1918, 1919-D, 1934-D, 1935-D, 1935-S, 1936-S & Loose Nickels. 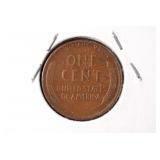 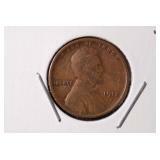 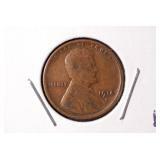 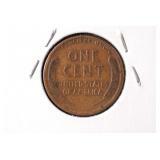 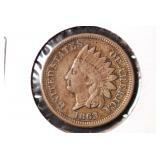 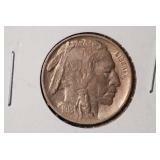 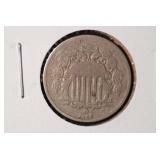 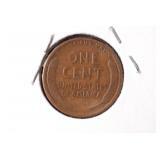 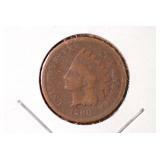 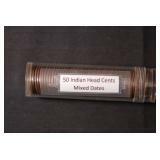 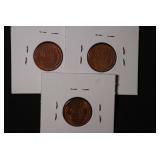 EARLY COPPER: LARGE CENTS: 1844 Braided Hair, 1850 Braided Hair, 1851 Braided Hair, 1853 Braided Hair, INDIAN HEAD CENTS: 1857 Flying Eagle, 1858 Flying Eagle (LL), 1859, 1863, 1868; LINCOLN's: 1911-D, 1912-D, 1912-S, 1914-S, 1915-D, 1915-S, 1921-S, 1924-D, 1924-S, 1925-S, 1926-S, 1931-S & Loose Pennies. 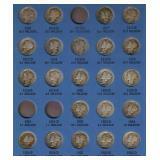 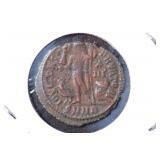 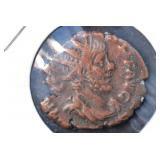 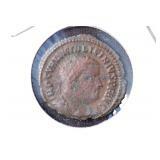 MISC: Ancient Roman Coins (Licinius, Maxianus, Valens & Tetricus), 1864 Two Cent, 1875-S Twenty Cent, 1881 (cn) Three Cent, 1964-67 Mexico Silver 1-Peso Lot, 1965 Canada Mint Set, 1979P-1981S Susan B Anthony Lot, 1987-S US Constitution Silver Dollar, 2000S-2007S Sacagawea Proof Lot, 2006S-2009S Jefferson Nickel Proof Lot, Coins of Denmark & Norway Lots, AMERICAN SILVER EAGLES: 1986, 1987, 1988, 2007 (NGC MS69); PROOF SETS: 1956, 1960, 1961, 1962, 1972, 1974, 1977, 1978, 1979, 1981, 1993 Premier, 1998, 2007 Silver; MINT SETS: 1960, 1964 US Type Set, 1965 SMS, 1966 SMS, 1967 SMS, 1976, 1977 & 1978. 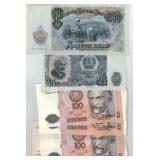 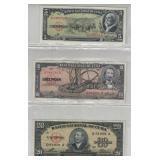 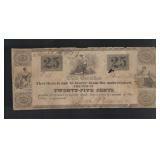 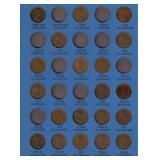 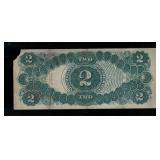 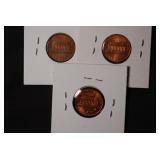 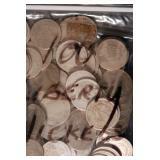 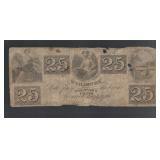 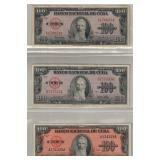 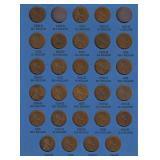 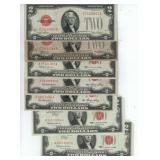 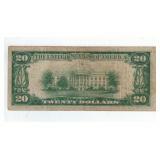 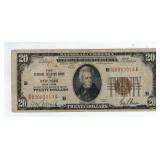 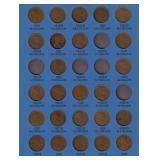 CURRENCY: 1800's Wm Drury 6-1/4c & 25c Chillicothe Notes, 1800's 25c & 50c Bearer Notes, 184? 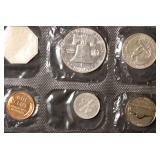 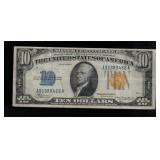 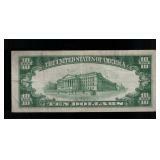 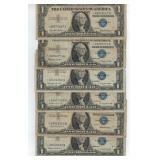 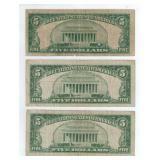 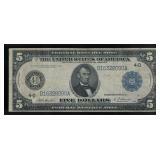 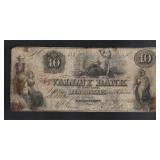 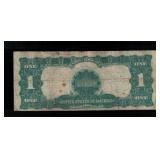 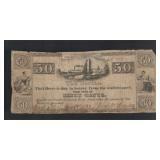 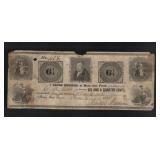 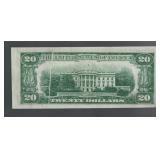 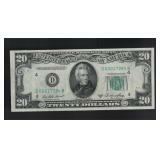 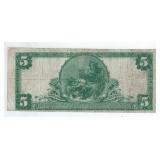 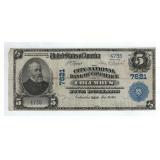 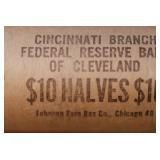 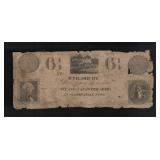 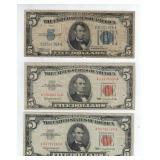 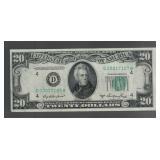 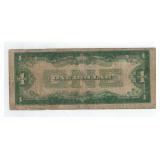 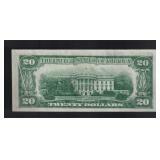 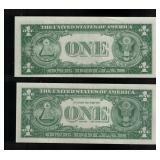 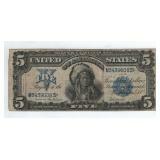 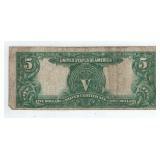 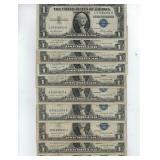 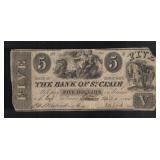 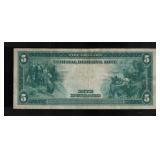 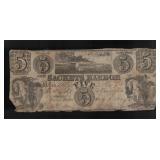 $5 Sackets Harbor Obsolete Note, 1844 $5 Bank of St Clair, MI Obsolete, 1855 $10 Valley Bank of MD Obsolete, 1899 $1 Silver Certificate (Black Eagle), 1899 $5 Silver Certificate (Indian Chief), 1902 $5 Nat'l Bank Note (Cols, OH), 1914 $5 Federal Reserve Note, 1917 $2 Federal Reserve Note, 1928-A $1 Silver Cert, 1928, 1953 & 1963 $2 Red Seals, 1929 $10 Nat'l Currency Note (NY), 1934 & 1953 $1 Notes, 1934-A $10 WWII Silver Cert, 1935-A $1 WWII "Hawaii" Note, 1950-A $10 & (2) $20 FRN (Error Notes), 1935D & 1957A,B $1 Silver Certs, Pre-Castro Bank Notes & Misc Foreign Notes. 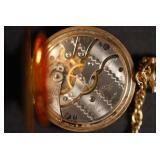 GALLERY TERMS: 10% Buyer's Premium, Cash or Check (if known to us), Visa/MC w/ 3% Clerking Fee, Pos Id Req. 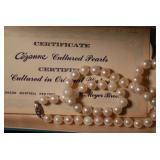 ON-LINE TERMS: 17% Buyers Premium & Buyer to Pay Shipping Costs, see on-line for more details & terms.